Ask yourself a few questions when you next purchase your shampoo and conditioner. Adhara are here to provide you with some Hair Advice! Are you using the correct shampoo and conditioner on your hair? What special offers are on ? The packaging of the bottle? Value for money as on the size of the bottle and how much you pay? Do you use the same shampoo and conditioner all the time? Do you have fine hair does it get greasy quickly ? Have you got coloured hair ? Are you happy with the condition of your hair? Are you using the right amount of shampoo and conditioner ? All these questions are very important if you really want to care for your hair. 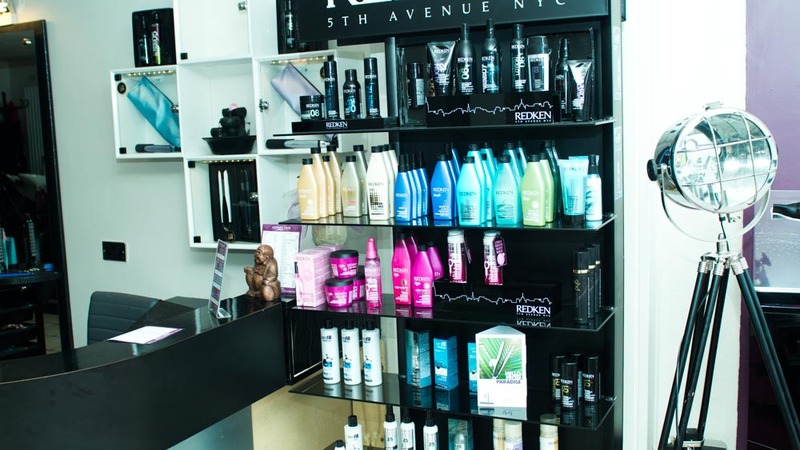 We would like to offer our Hair Advice on getting the right Shampoo & Conditioner for you! – Hair produces a natural oil called sebum, and a shampoo captures and traps excess oil, dirt, and product residue, which you rinse out to clean your hair. – So you must look at the texture of your hair and ask yourself what is it lacking ? What does it need ? – When you chose a shampoo and conditioner and you have dry and damaged hair look for products that replenish hair protein and nourish your hair leaving it with more manageability,suppleness and a long lasting shine. – If you have fine hair look for products with volume boosting blends of filloxane and softening polymers which will create volume and lift and body. You may need to wash more frequently than other types of hair. – For coloured hair look for products which will protect colour treated hair and not strip away the colour you have paid for. – When washing your hair use shampoo twice massage in using your fingers in circulation motions. Make sure you rinse thoroughly as product left in your hair will irritate the scalp and cause itchiness. Once your hair feels squeaky it’s clean. Wring out your hair otherwise your conditioner will run out and not stick long enough to your hair to have an affect. You are now ready for your conditioner. – When applying conditioner there are three types of conditioners traditional conditioner, leave in conditioners and deep conditioners. 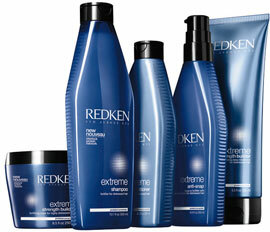 – Decide what type of conditioner is needed by again doing an assessment of the condition of your hair. Traditional conditioner is for using in conjunction with your regular shampoo this works to repair the damage of hot tools, chemicals and general daily wear and tear. 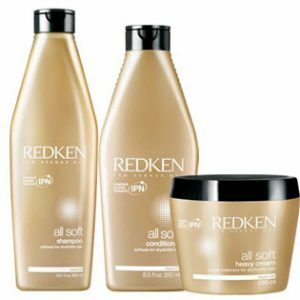 – Leave in cream conditioners are for thick, curly or long hair as it weighs your hair down. Spray leave in conditioners are for thin or straight hair as its lighter weight. – When applying conditioner make sure you apply to the ends as this is the part that is damaged and the oldest. If you put conditioner on the scalp or too near to the roots this may clog the follicles slow hair growth and increase oil production. Leave your condition in for a few minutes allowing it to set then rinse off thoroughly. When your hair is smooth and no longer slippery then that’s job done with your conditioning. 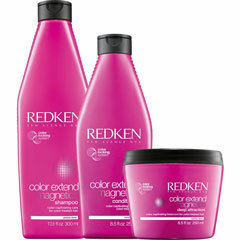 We hope our Shampoo & Conditioning Hair Advice helps you when you next purchase hair products! Happy Shopping!